Clermont-Ferrand and Montreal, May 9th, 2018 — Movin’ On, the World Summit on Sustainable Mobility, has announced its full programming, which includes more than 90 influencers in the transport industry and inventors shaping the mobility world, as well as government representatives and opinion leaders. These leaders will take the stage at the second edition of the flagship event presented by Michelin, which will take place in Montreal, Canada from May 30 to June 1. More than 4,000 participants in the Movin’ On ecosystem, from academia, politics, cities and businesses, will explore actionable solutions to address global challenges that will define the future of mobility. The comprehensive programming, which is built around the theme “From Ambition to Action”, comprises 11 inspiring keynotes, 20 panels and conversations, and four interviews, which will take participants to the heart of current and future issues. The full programming of conferences and collaborative working sessions will allow participants to collaborate to bring to life global, smart, sustainable and multimodal mobility. 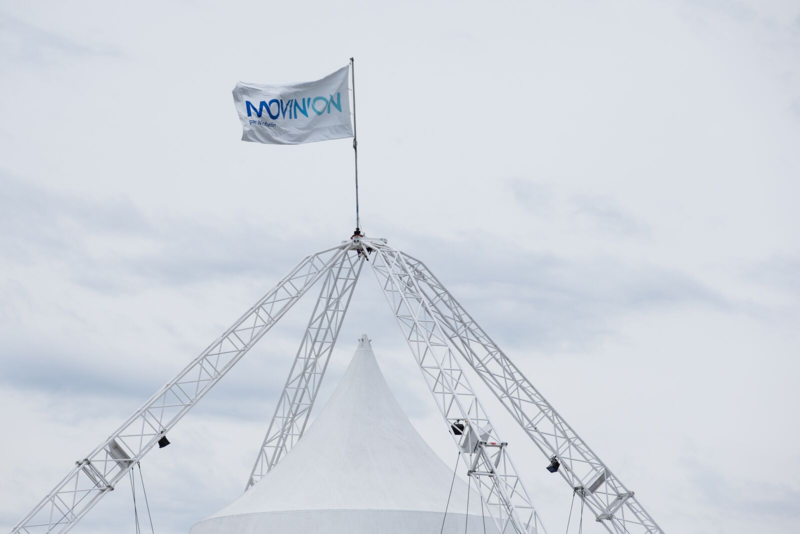 The Événement Ride & Drive, presented by gouvernement du Québec, will also be taking place at Movin’ On. This activity offers event participants the opportunity to discover and test prototypes of the latest vehicles and technologies. On Open Circuit, cutting-edge vehicles go into test mode as participants take them for a drive, and environmentally minded people can try out a variety of eco-friendly mobility options in the Low-impact Ride & Drive. The complete programming is available here. Presented by Michelin with C2 as organizing partner, Movin’On is the world summit on sustainable mobility. Our belief is that the solutions to tomorrow’s major mobility challenges will come from an ecosystem of academic, political, business, municipal and startup leaders. From May 30 to June 1, 2018, in Montréal, Movin’On will bring together decision-makers, experts and mobility enthusiasts from all over the world. Our common goal will be to move “from ambition to action,” acting on the theme “Bringing global, smart, sustainable and multimodal mobility to life.” For more information or to register, please see summit.movinonconnect.com. C2 International, a private organization, is a global convener on a mission to transform executives and organizations that are ripe for change ― whether they know it or not. 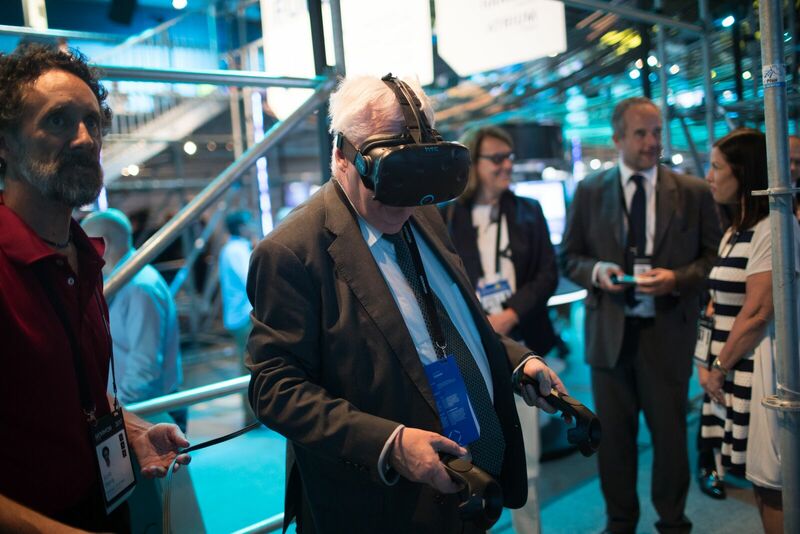 Through its license of C2 Montreal, C2 International uses the unique brand and know-how of the transformative business conference to develop new opportunities and markets around the world. After Zurich, Milan, Copenhagen, Amsterdam, Rome and San Francisco, C2 International is now expanding its reach across all continents. Visit www.c2international.biz for more information.